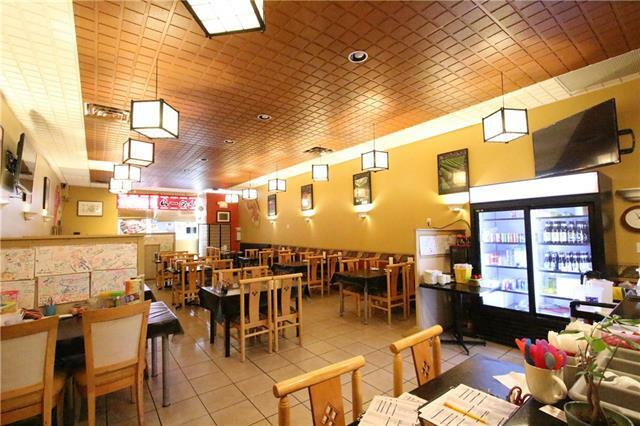 Just added this listing:"Well established 62 seat dining room restautant specialized in Japanese cuisine Restaurant located in one of Airdrie?s busiest strip mall. Very High exposer location . 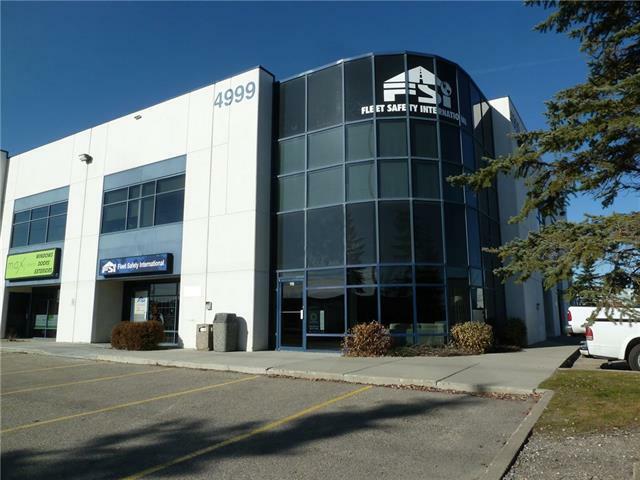 Commercial Kitchen with Canopy System with fire suppression system Airdrie is one of fastest growing cities, in Alberta . 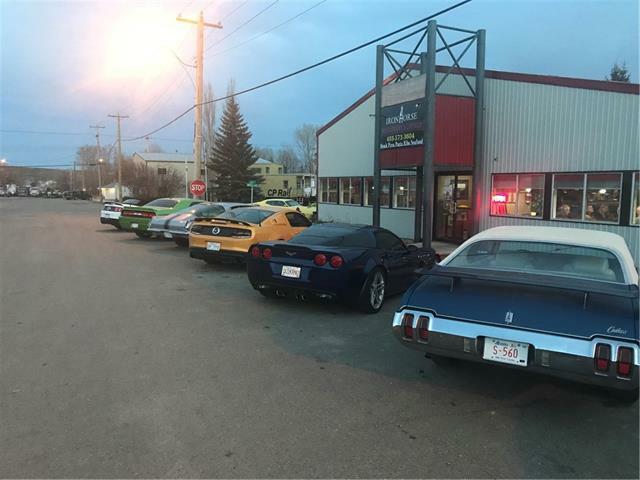 Ten minute drive from Calgary with in town population 73,093 according to 2018 cencus projection All viewing by appointment Please do not approach the Staff Thank -You"
Just added this listing:"Well established 50 seat dining room Restaurant. 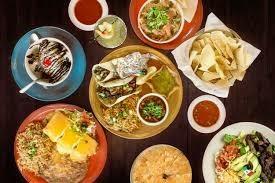 Serving Authentic Chinese Food menu Steady Lunch & Dinner client?s also very good take-out and delivery business. 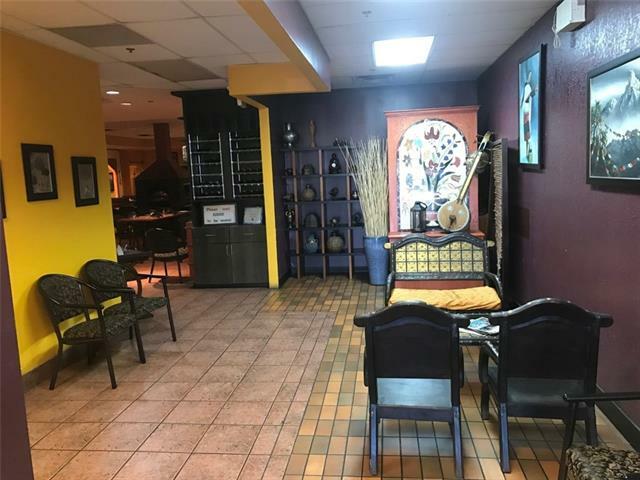 Good location lots of common parking Ideal for family run business fully equipped commercial kitchen serving the communities of Winsor Park and Kingsland , Haysbroro, and Chinook Park . 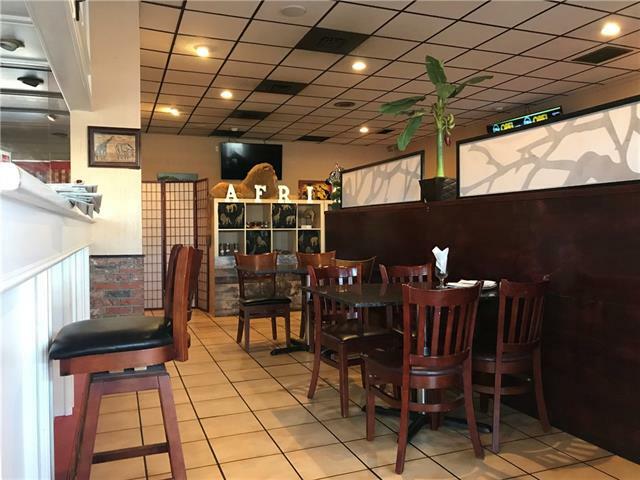 All viewing by appointment Please do not approach the staff Thank -You"
Just added this listing:"Price reduced!! 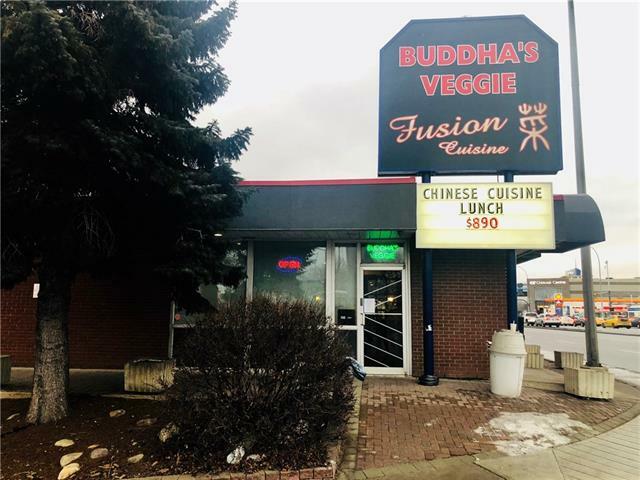 !Fully equipped Asian Veggie Style restaurant business located on one of Calgary's busiest commercial street, Macleod Trail. Close to Chinook Mall, LRT. The rent is very competitive. 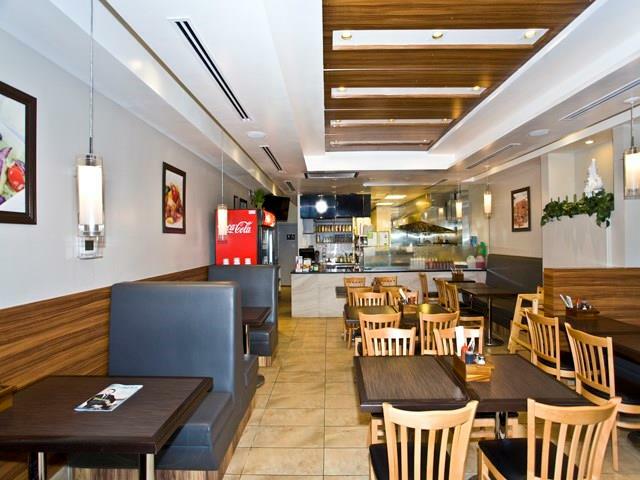 Good for all types of food and entertaining business. Don't miss this great opportunity to be your own boss. Financials provided with confidentiality agreement." 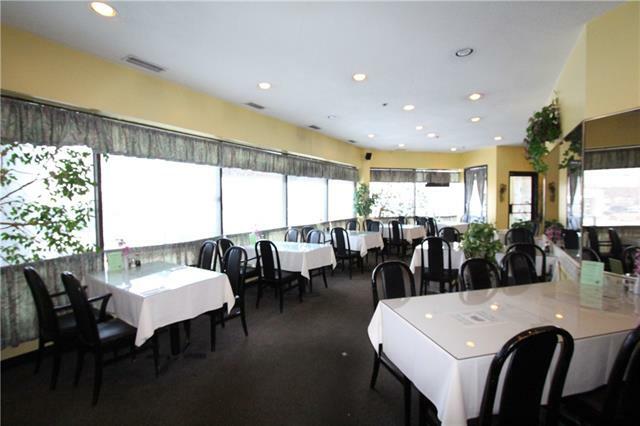 Just added this listing:"Famous Indian & African Cuisine Restaurant located on Edmonton Tr. 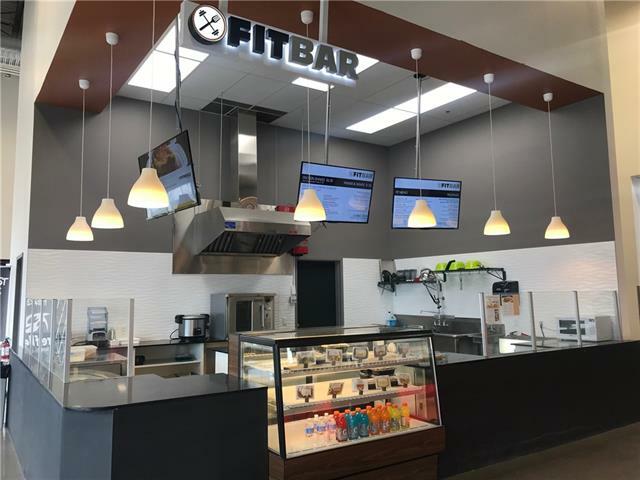 Owner looking for retirement, waiting for a new Owner to continue this family business or it could be changed to a different food menu. Fully licensed and fully equipped. Turnkey operation. LOW RENT at only $3500.00 per/mo including op cost. Lease has 2 years remaining plus an option to renew. Plenty of parking spots. Please do NOT approach staff, private tours only. Thanks!"